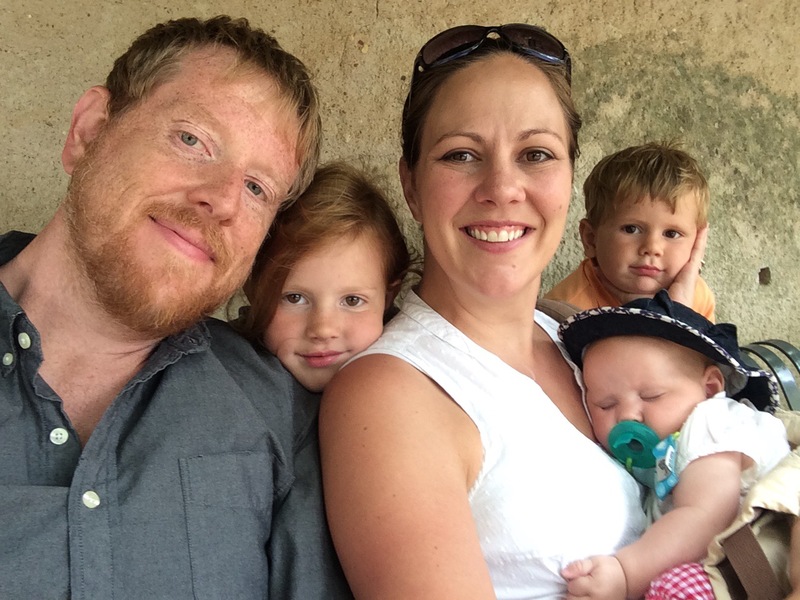 My name is Christopher Brock, and my family and I live just outside of Toulouse, France to serve as a church planter through our denomination’s (the PCA) mission organization, Mission to the World. Right now our family consists of myself, my wife Donnette, and our Children, Avonlea (2010) and Oliver (2012) and Evangeline (2016). This blog is a way to let everyone know what we are up to, and how you can help to support us in various ways. If you would like to download a summary of our call and our biography you can find that here. France as a mission field has many needs. We have outlined most of them here. Also, please visit this site regularly, as we do our best to update it at least once a week. If you’d like to get in touch with us, please feel free to email me at chrisbrock78@gmail.com. We’d love to hear from you. I have a write up on my blog just go to [older posta] at the end of the page and you will see my family heritage format of the Brock/Willmett story so far. beautiful picture. regards Diane.reply on my blog please?